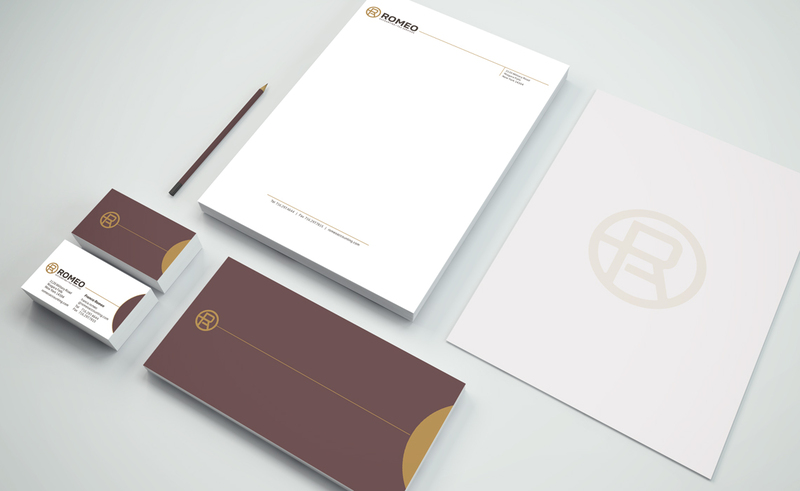 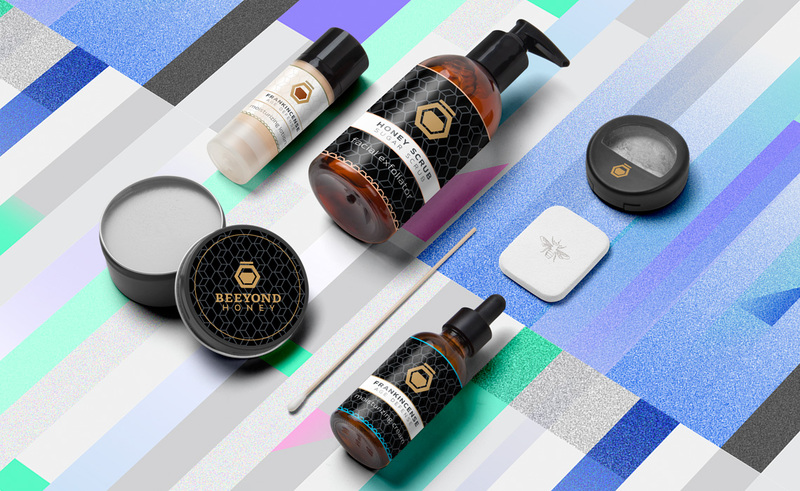 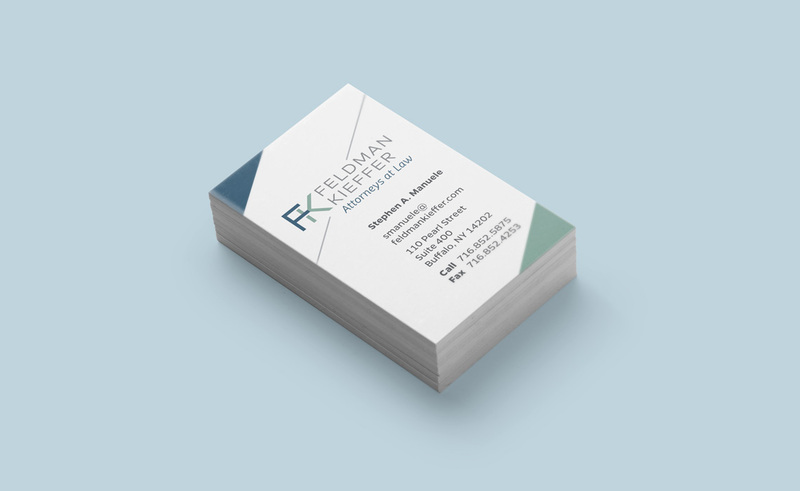 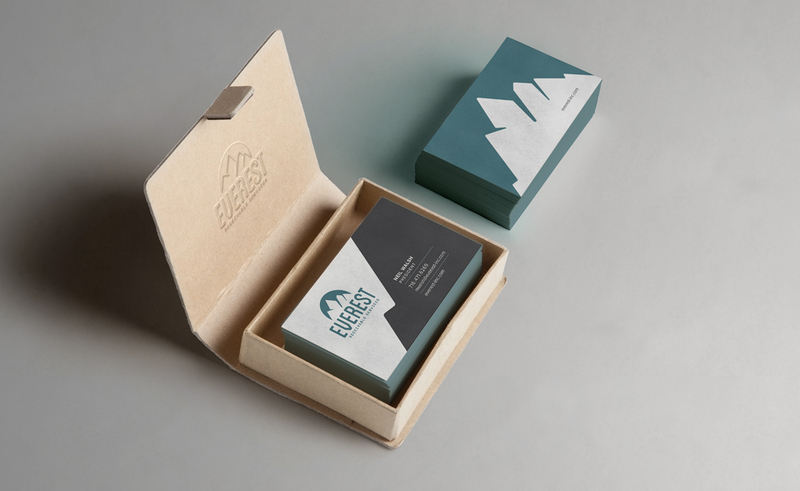 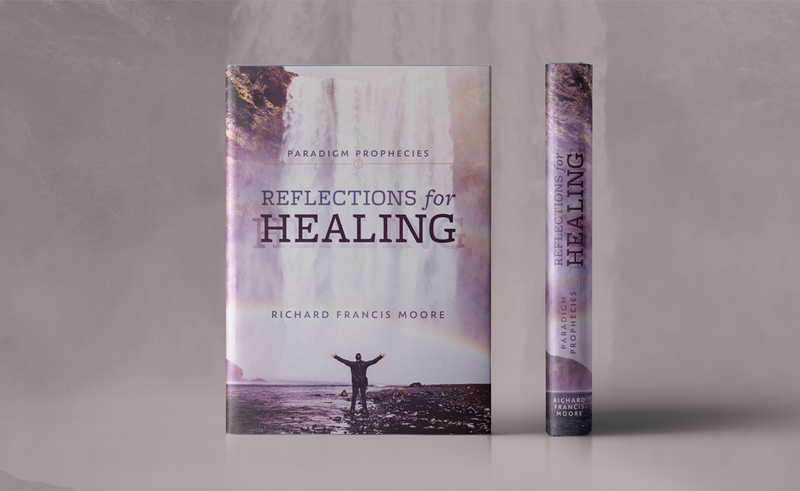 This design project features a portion of the brand identity created for Feldman Kieffer. 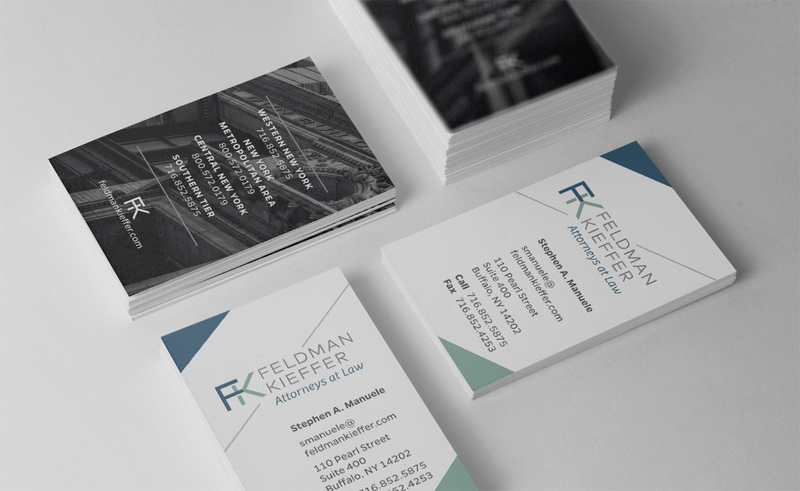 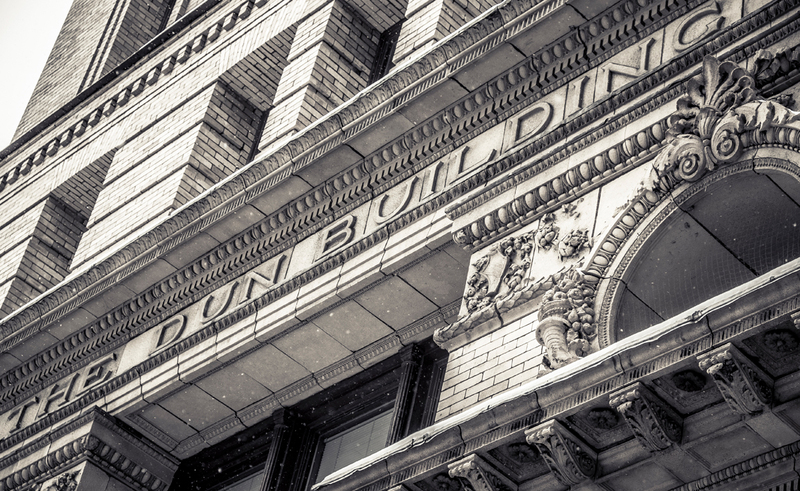 Feldman Kieffer is a NY Law Firm based in the Buffalo Dunn Building in Buffalo NY. 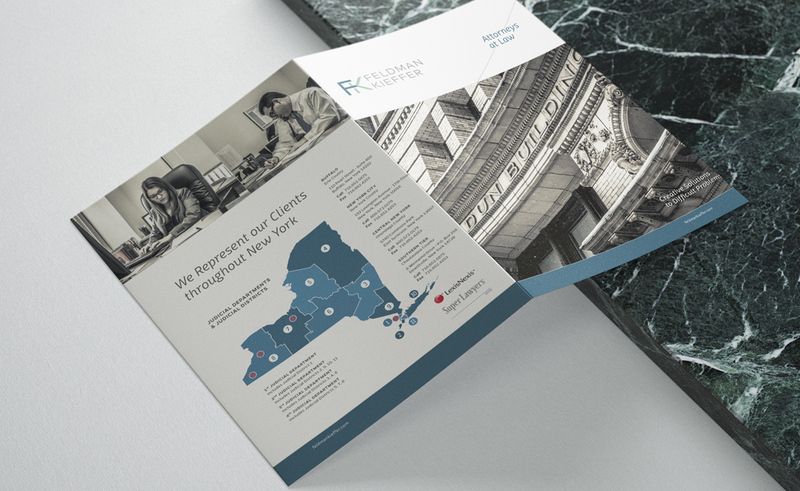 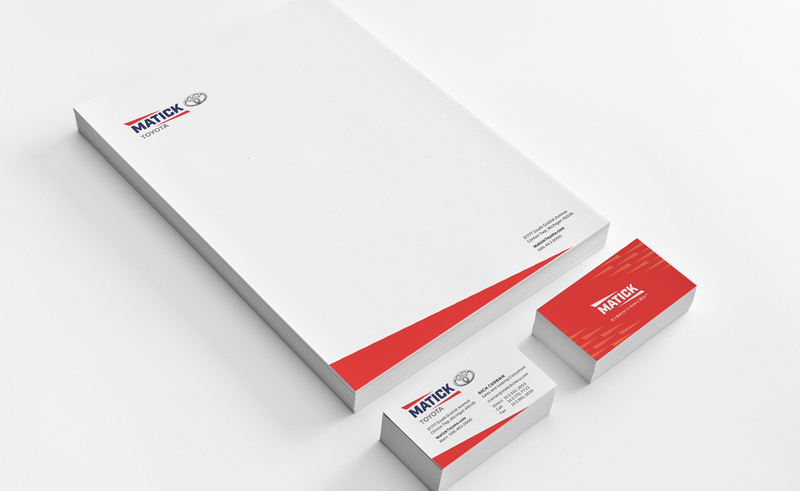 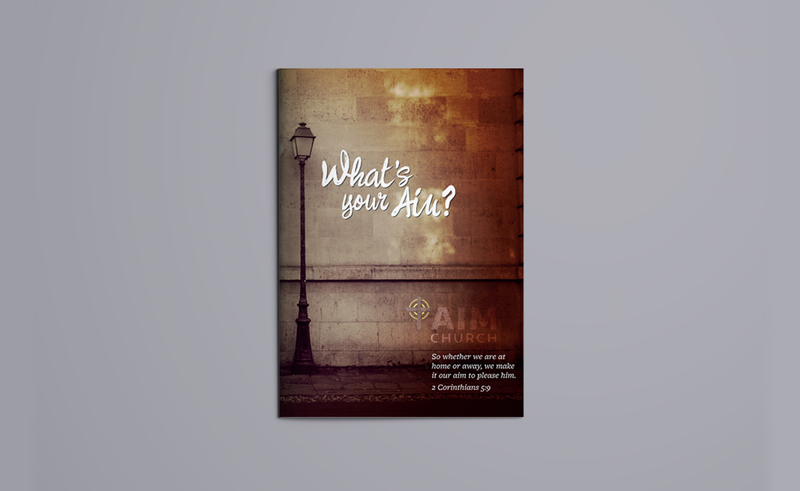 The overall brand began with the logo design for the law firm and expanded into business card design, stationery design and brochure design, and eventually cms web design. 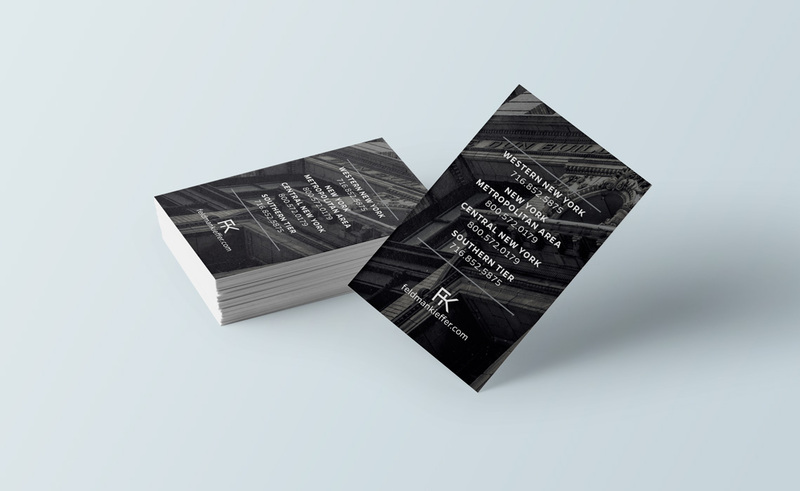 The back side of this law firm business card showcases photography of the Dunn Building taken in house by our in-house designer, with the front of the card designed in a minimalistic and clean way.